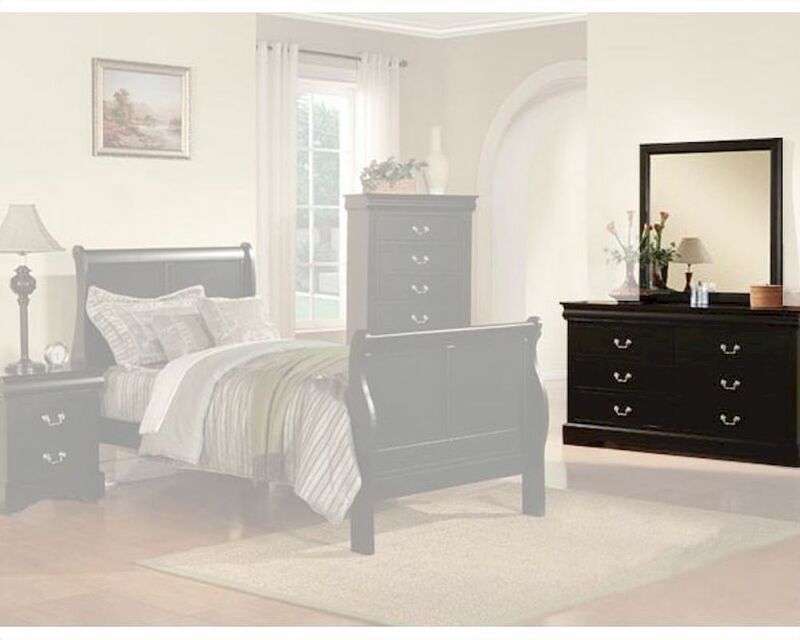 Enhance bedroom interiors with this stylish and elegant Acme Furniture Dresser with Mirror in Black from the Louis Phillipe collection. 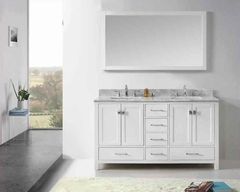 Featuring a distinctive design that can complement both, traditional and classis settings, this unit offers ample storage space for all kinds of items. Made from solid wood and veneers, the set sports a deep black finish which makes it pleasing to the eye and suitable for different decors.